As a Pharmaceutical Equipment Exporter, Canaan Technology participated in the event and achieved the desired results satisfactorily. 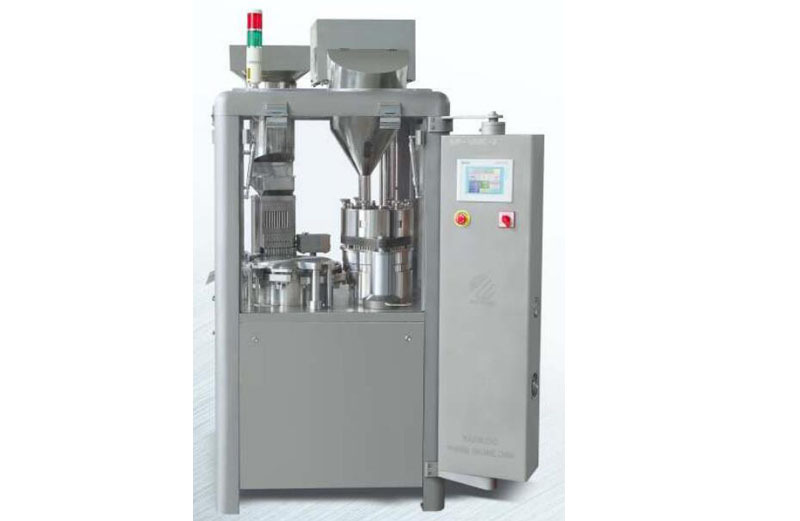 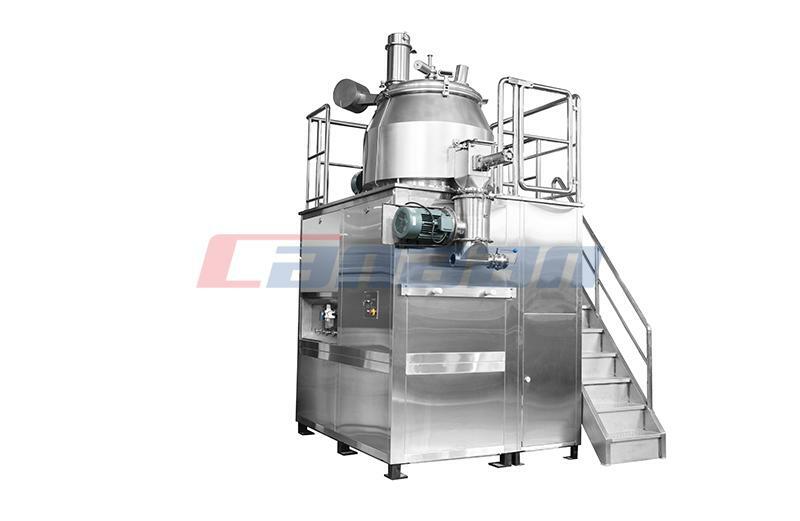 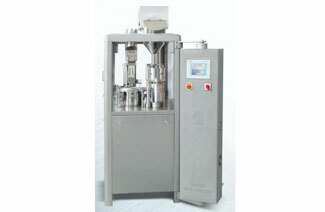 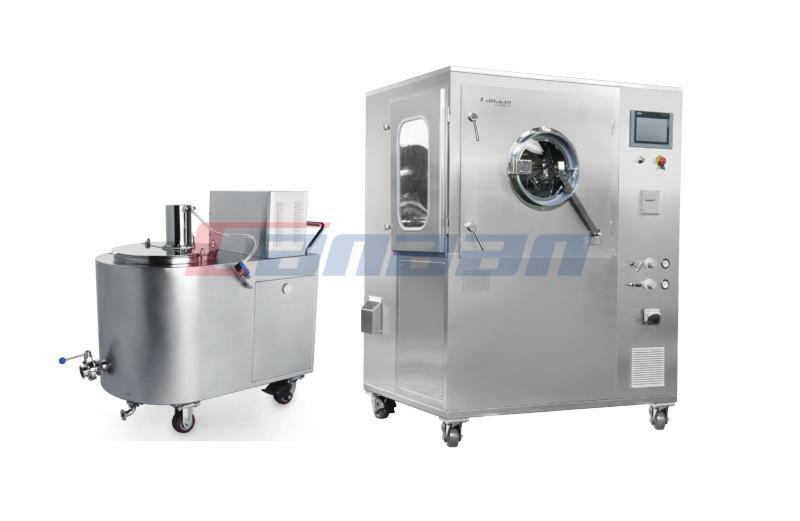 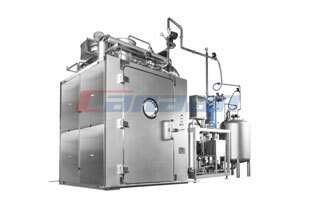 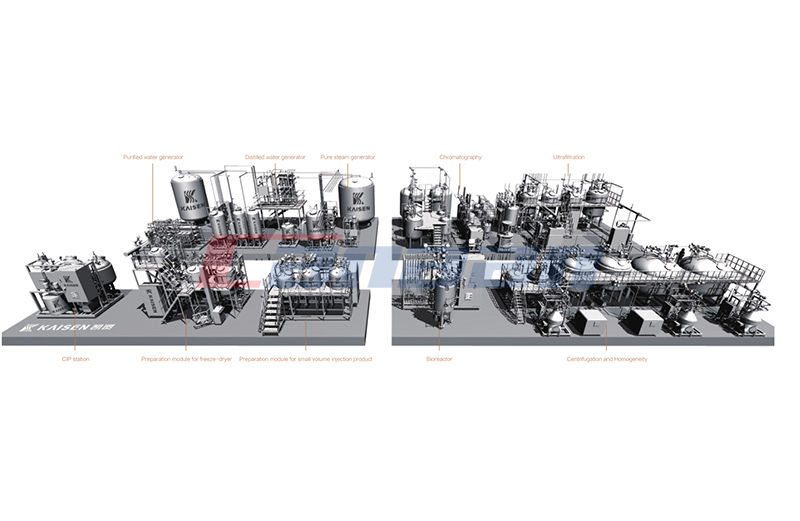 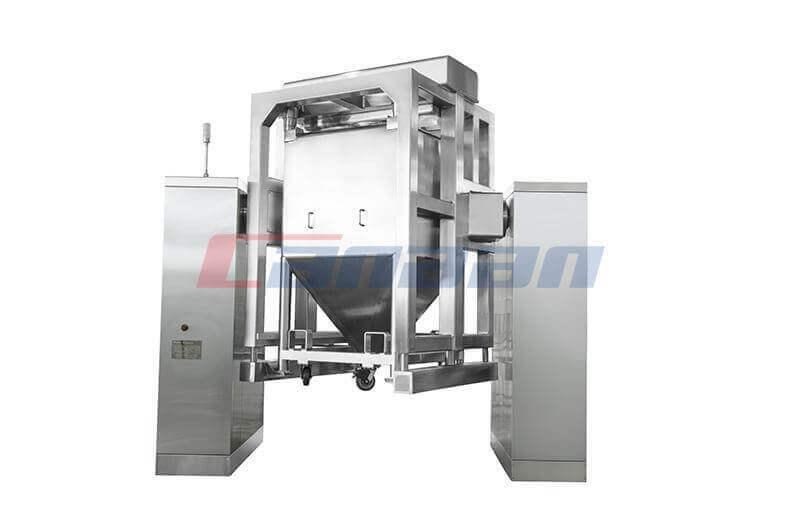 As a China Pharmaceutical Equipment Manufacturer, let's talk about the impact of cleaning methods on the production of process equipment in pharmaceutical production. 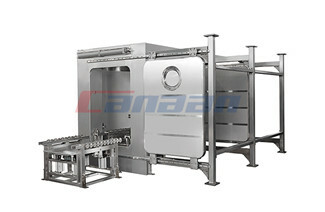 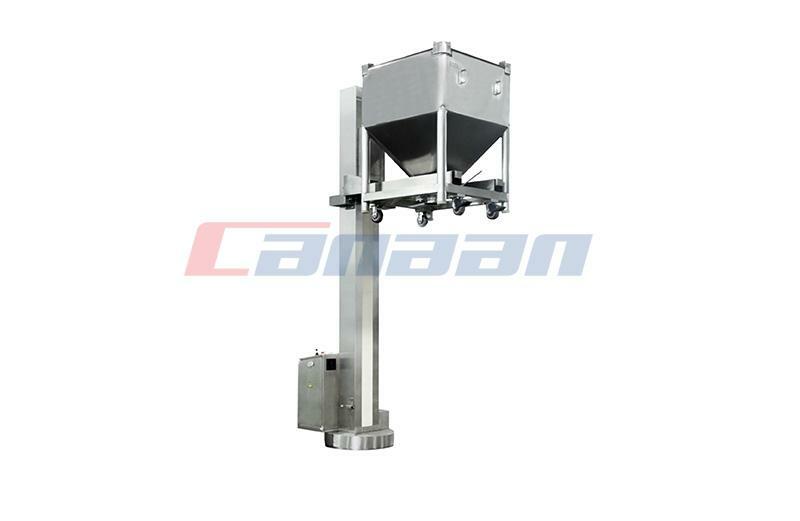 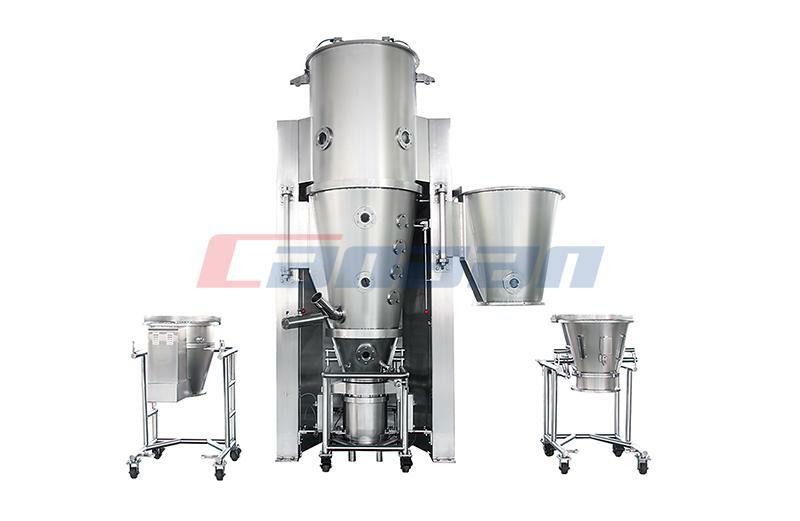 As a Bin Washing Station Factory, today we will introduce the cleaning process of the hopper cleaning machine with QD Series Bin Washing Station as an example.